Ever dream of opening a bar/restaurant? 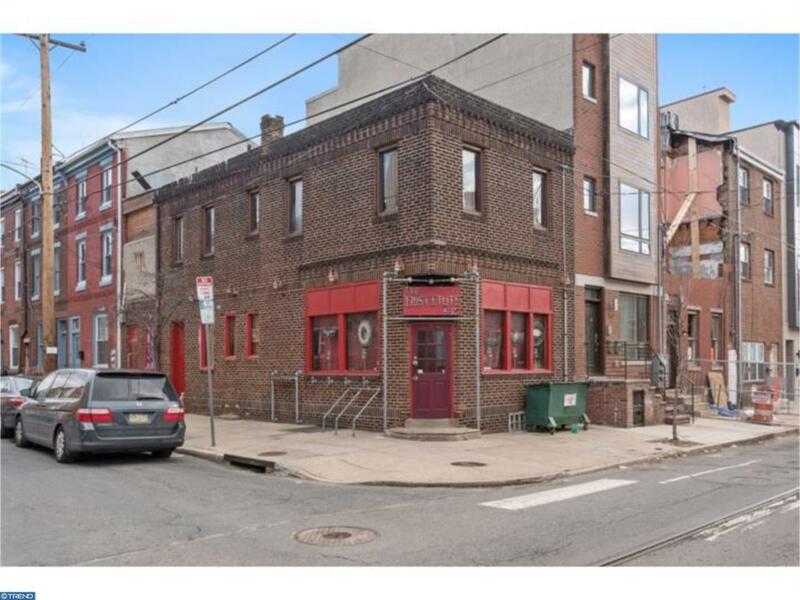 Here's your chance in red hot Northern Liberties! Stunning corner Brick property available for the first time in ten years. Formerly "The Institute," this property features incredible wooden ceiling beams, exposed brick walls, gorgeous hardwood flooring and more. Built in Booths already exist! Kitchen Hood system, gas fireplaces, fire alarm system all in place. 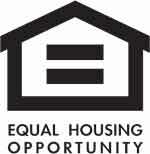 Tenant would need to provide everything else (Draft System, Equipment, Furniture, Etc. Available ASAP.